The Swedish Government is offering ten scholarships to talented and ambitious South African students who wish to pursue their Masters degree at a university in Sweden. The Office of the Premier invites all learners and students (unemployed youth: 35 years and less) who are South Africans and are residents of the North West Province, who desire to study or are studying on full-time basis at tertiary institutions. 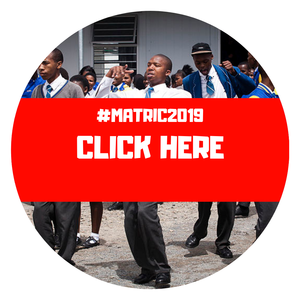 Bursary applications are invited from first-year students for the 2019 academic year which will be extended to a maximum of three years provided that the candidate adheres to the bursary conditions. Applications are hereby invited from suitably qualified persons for external bursary programme for 2019 academic year. The Hungarian Government is offering 100 scholarships to South African students to study at participating public university in Hungary. All courses available for South Africans are taught in English. At the Power Group we empower students to better themselves through education and training by offering opportunities which include bursaries for students, at either University, a University of Technology or through CETA Learnerships. Please click on the relevant link below. Mandela Institute for Development Studies (MINDS) Calls for Applications! Office of the Executive Mayor invites candidates to apply for the bursary to be awarded for the 2019 academic.